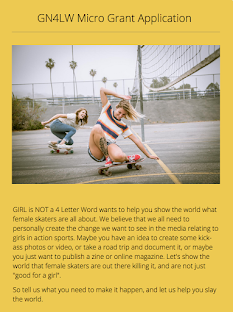 Girl is NOT a 4 Letter Word: It's Not About Pretty Book Signing At Hennessey & Ingalls With Pro Skater Jordyn Barratt. 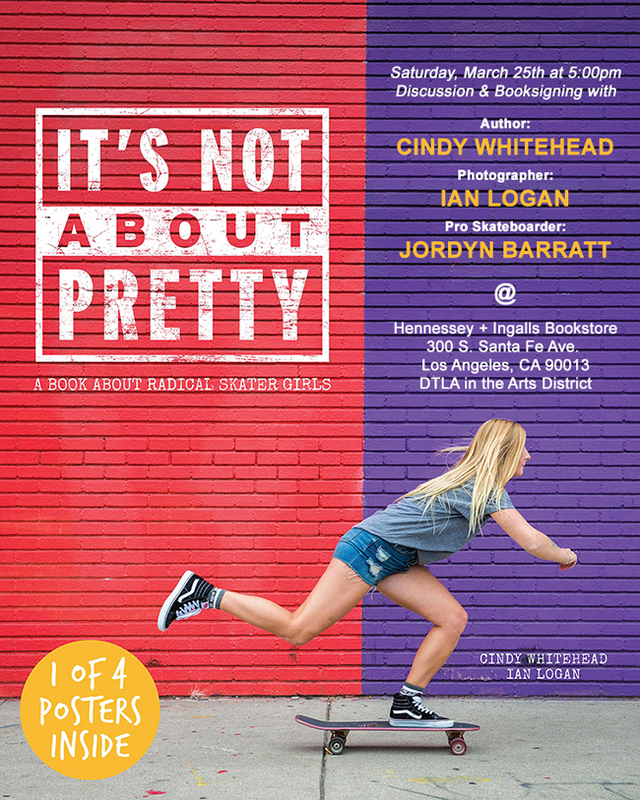 It's Not About Pretty Book Signing At Hennessey & Ingalls With Pro Skater Jordyn Barratt. 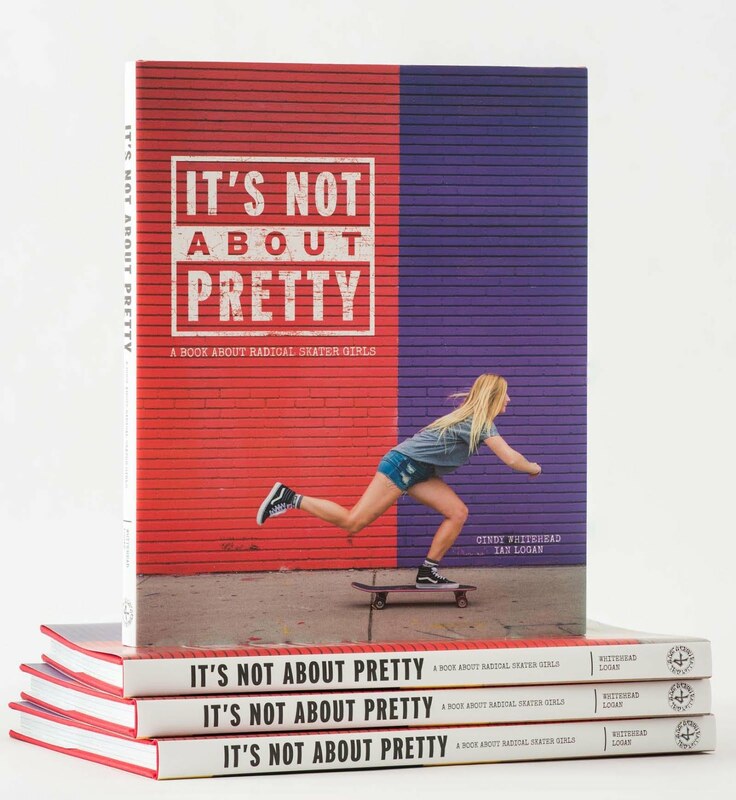 We are super proud to say that we will be doing a book signing and talk at Hennessey & Ingalls Bookstore this Saturday (March 25) at 5 PM with special guest, pro skateboarder and X-Games medalist, Jordyn Barratt. Hennessey & Ingalls isn't a typical bookstore, it is the largest art, architecture and design bookstore in the western United States, and probably the largest retail operation in the country dealing just with books on the visual arts. 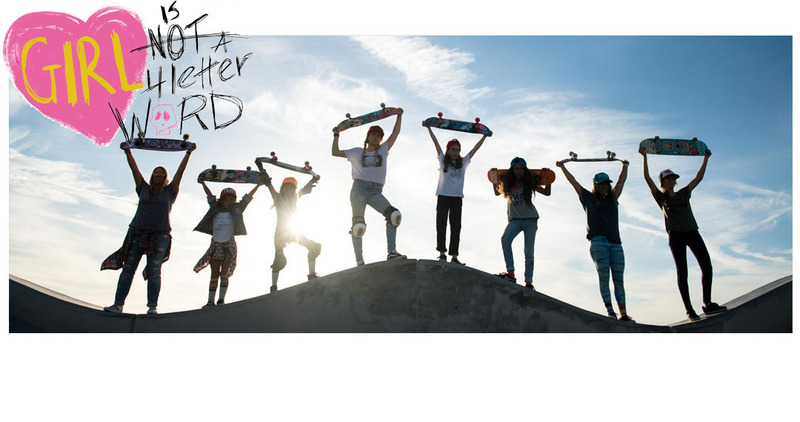 They have been around since 1963 and have recently moved into the Down Town LA Arts District where there is a thriving art community, great restaurants and more. 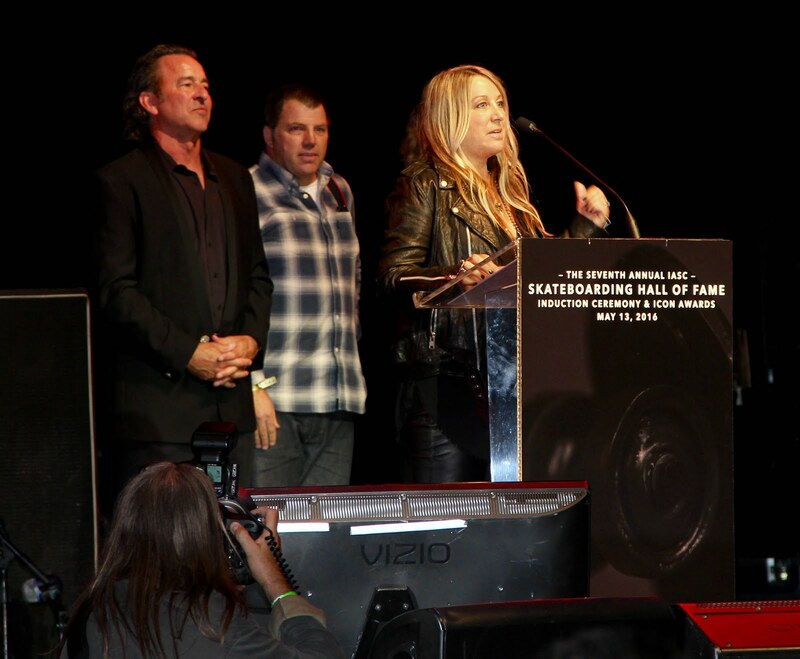 More on Hennessey & Ingalls: Hennessey + Ingalls has become a landmark in the visual arts community. They are pleased to count many of the area's and the country's leading architectural firms as clients, along with museums, collectors, art galleries, students, interior designers, graphic design firms, and schools. They are the primary book supplier to three large academic art libraries in Southern California, as well as to smaller schools and corporate libraries around the country. They maintain especially strong and in-depth selections of books in art and art history, all phases of architecture, photography, interior design, graphic design, and landscaping. 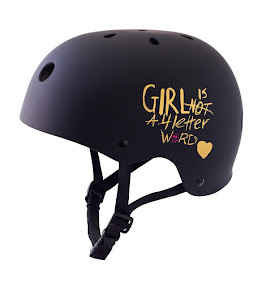 The broadness of the collections and the knowledge of the staff at Hennessey + Ingalls is an important reason why top art directors in film, television, and advertising shop with them. Jordyn, Ian and I look forward to seeing you there for an amazing night and if anyone is up for dinner and drinks afterward please join us!! Please RSVP HERE as seating is limited and books may sell out.